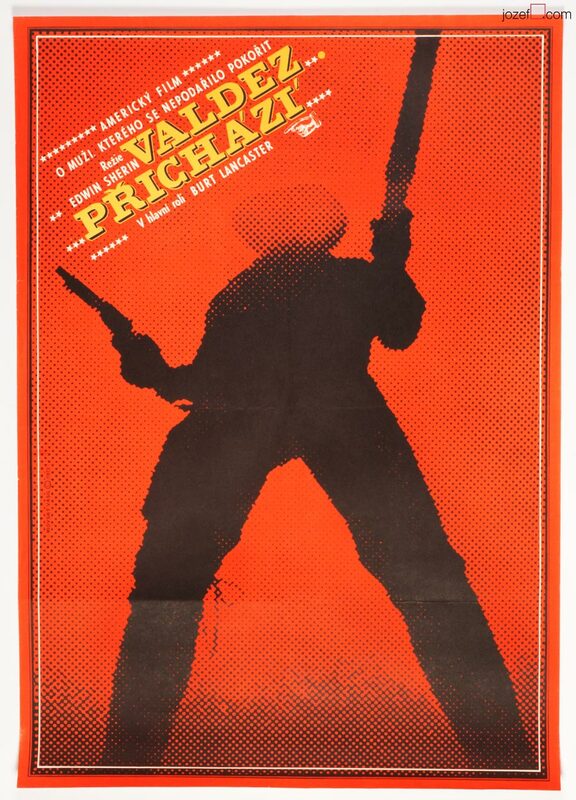 70s movie poster designed by Dobroslav Foll for Henry Hathaway’s western starring Steve McQueen. 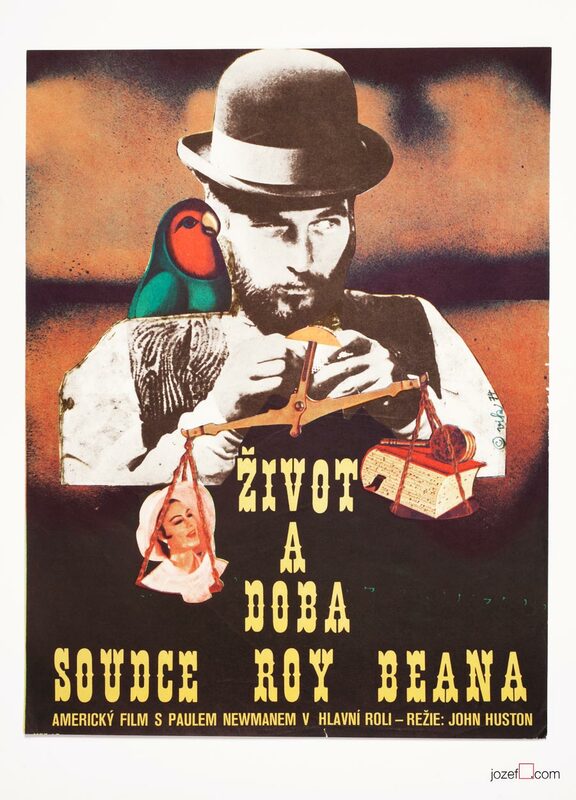 Mesmerising Nevada Smith movie poster design with Steve McQueen by Czech poster artist Dobroslav Foll. Poster is unfolded. Some stain with tiny cracks and crease on edges. Bottom right corner with extra crease and bit dusty. Right edge with two 0.7 cm cracks. Movie poster is in A3 format (42 x 31.10 cm). Very nice condition (NOT PHOTOGRAPHED, PLEASE ASK IF YOU WISH TO SEE A PHOTO). 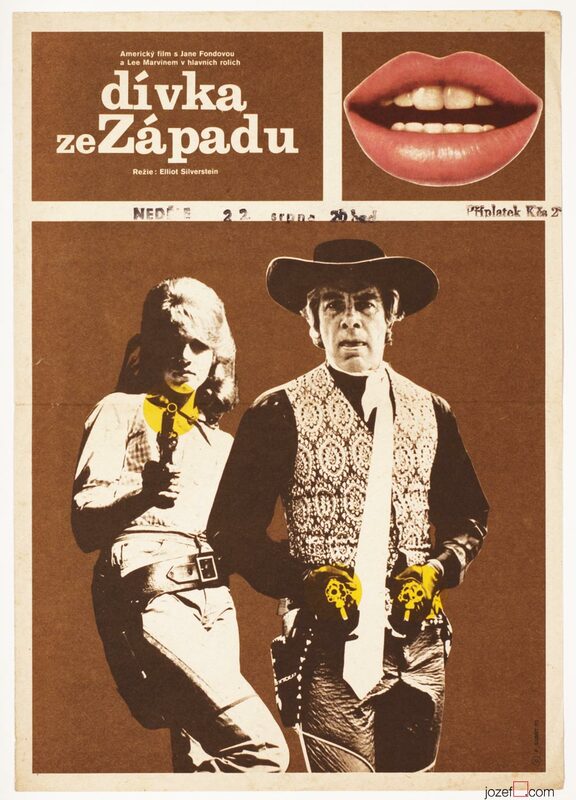 70s movie posters made by graphic artists from Czechoslovakia. 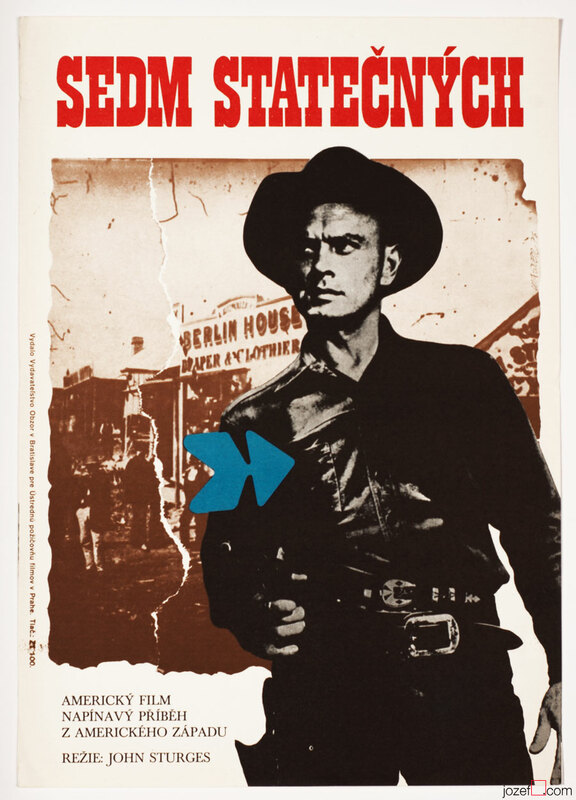 western movie posters available in our online poster archive. 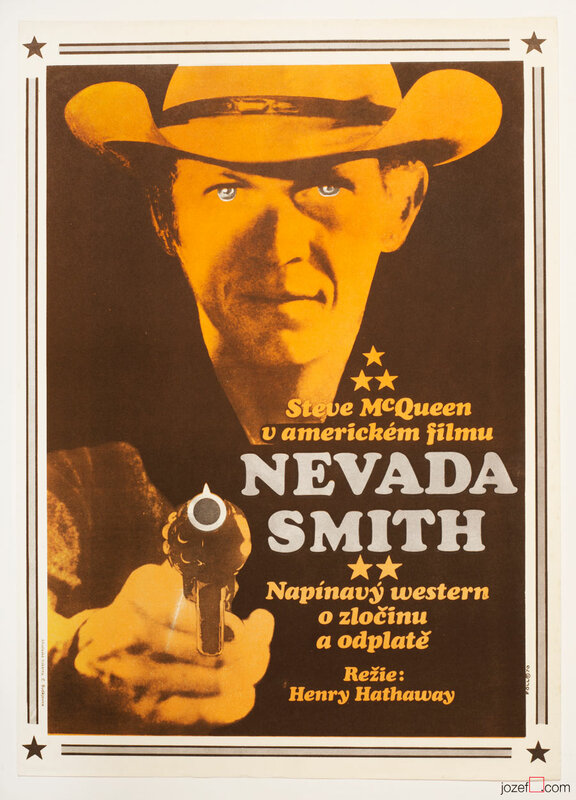 Be the first to review “Movie Poster – Nevada Smith, Dobroslav Foll, 1970” Click here to cancel reply.